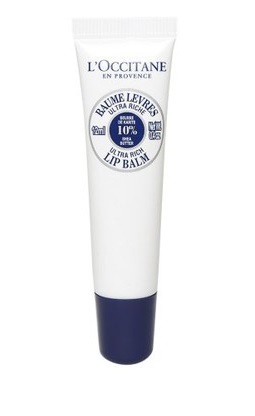 10 Awesome Lip Balms To Give You The *Perfect* Pout! Exposure to the harsh rays of the sun and dry weather can cause chapped lips, and none of us like that, right? Your lips need moisture to feel alive and hydrated again. And ladies, you can tackle this issue like a boss by investing in the best lip balm! Most of these products mentioned on this list are packed with natural ingredients and each of them have the power to make your lips feel soft, moist and nourished. While we treat our skin with best hydrating and moisturizing products, here are 10 best lip balms for a perfect moisture boost for your lips. This fabulous lip balm is packed with DAB formula and glycerin that help keep your lips plump, smooth and baby soft. 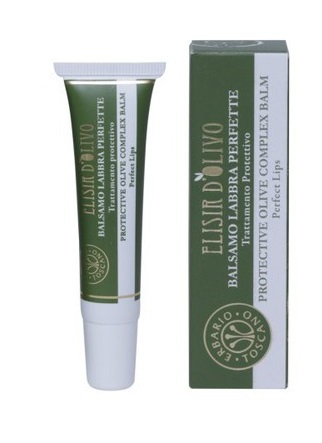 While it protects your lips from the sun, it also brightens and improves the texture of dull lips. A dermatologically tested beauty product that’s worth every penny. Who doesn’t love the sweet scent of vanilla, right? This lip balm is pretty awesome because it contains extracts from almonds, castor oil, organic beeswax, vanilla and cocoa. With the perfect blend of oils and butters, your pretty pout is bound to feel hydrated and moist. We agree, dry and cracked lips can be quite annoying, but not if you have this super cool lip balm by your side. 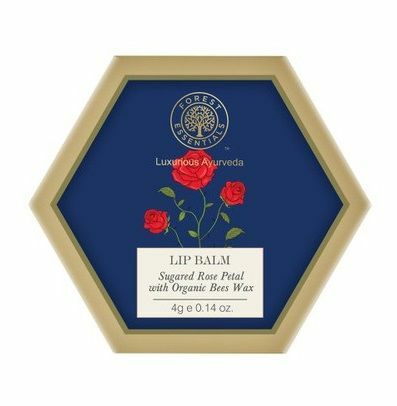 The balm smells of fresh roses and does a magnificent job at healing chapped lips. 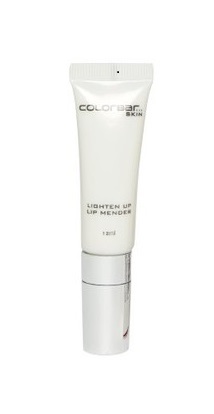 Slather a generous coat on your lips everyday, and we bet, your lips will look so fab and kissable. If you’re a girl who prioritizes on using only quality beauty products, make sure to add this one to your makeup kit soon. 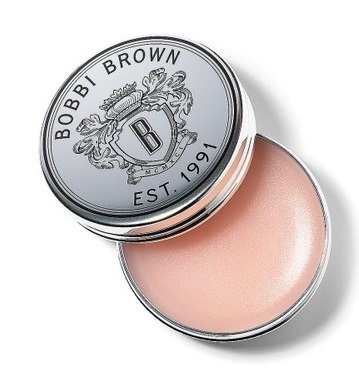 The balm is pink in colour and is enriched with SPF 15. Did you also know that it’s home to natural ingredients like wheat germ, avocado and olive oil? Plus, we think the silver tin looks adorbs! 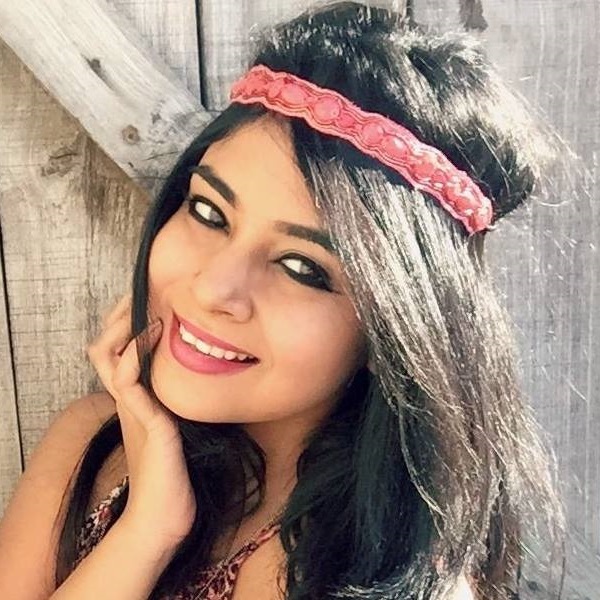 In less than 500 bucks, you can now get two natural handmade lip balms. In flavours of plush peach and tropical alphonso mangoes, these beauties smell absolutely delicious. 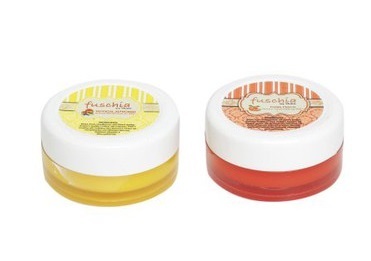 Both balms are vegetarian products and made from natural ingredients with a dash of shea and kokum butter. Not to forget, these also nourish your lips with Vitamin E and moisturize them to perfection. 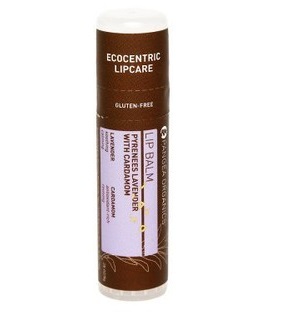 A gluten-free lip balm that has only one goal in life - and that is to keep your lips moist and supple. Enriched with extracts from pyrenees lavender and cardamom extracts, your lips are bound to feel revived, hydrated and nourished. Never leave the house until you’ve applied this lip balm on your lips. It makes your pout look good and due to the rich shea butter lip content in it, they’ll never feel dry or chapped ever again! Don’t you just love this balm’s minimal packaging? We think it’s pretty cool too! You just know you have a wonderful lip balm in your hands when it contains ingredients like honey, jojoba oil and cocoa butter.This one is known for protecting your lips from the sun and keeping them moist and nourished even on the driest of days. Honey not only makes a yummy snack for your tummy, but also does the same for your lips! 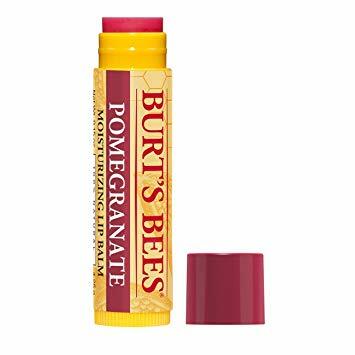 This lip balm has honey as an ingredient and helps soothe dry lips and seals in moisture by making them soft, glossy and plump. It’s like the balm gives your lips a makeover in the most natural way possible. Fruity and floral lip balms are a common sight, but olives? Well, that’s a first. 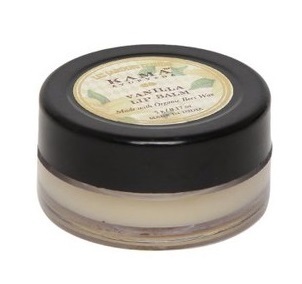 You should totally try this balm because it’s enriched with shea butter, sesame and olive oil. No more will you ever have to deal with cracked and dry lips once you’re loyal to this lip balm. 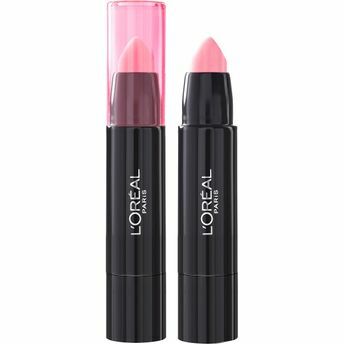 Whether it’s in your gym bag, your car glove box or your clutch, this super pigmented bold finish lip balm by L’oreal adds a bright pop of colour to your lips while also keeping your lips hydrated and protected all day long. Enriched with moisturising, natural ingredients this weightless balm gives you a tre kick of colour. Treat your lips with this sweet, natural lip balm. 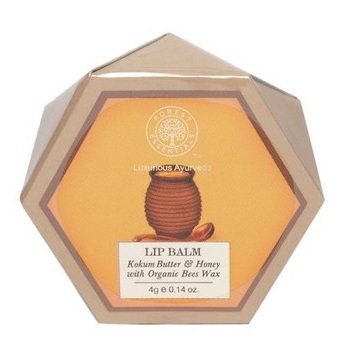 It’s packed with coconut oil, bees wax and sunflower oil to moisturize and nourish your lips in the gentlest way. 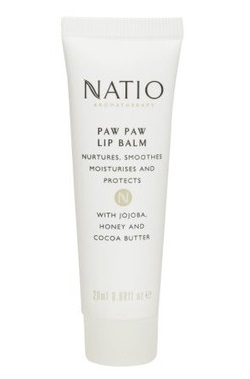 This 100% natural balm is free of parabens, SLS, phthalates, and petrolatum. Don’t you just love ALL of them? !